You see metal roofs popping up more and more. They stand out. They stand up. And they come with the industry’s longest warranties. 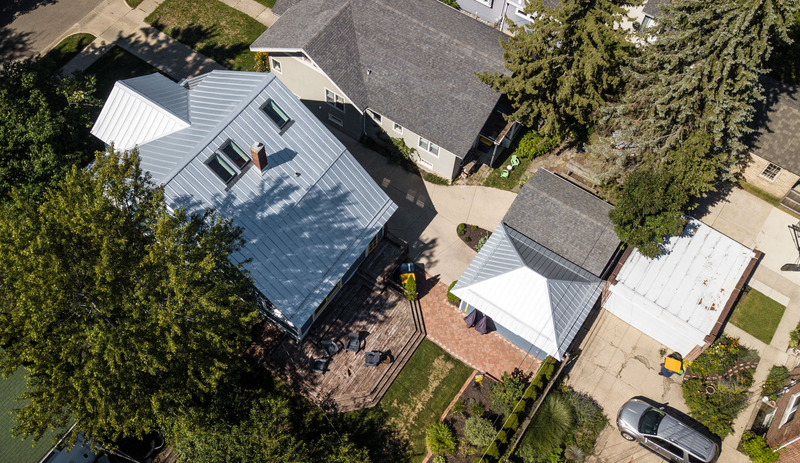 Our crews have a wide array of experience working with all kinds of metal roofing products. From Tamko Metal Works, CertainTeed MatterHorn, and Metal Sales Standing Seam and Image II Panel, we’ve installed it all. We also have extensive experience working with Snow retention systems, something we highly recommend for your metal roof in West Michigan. 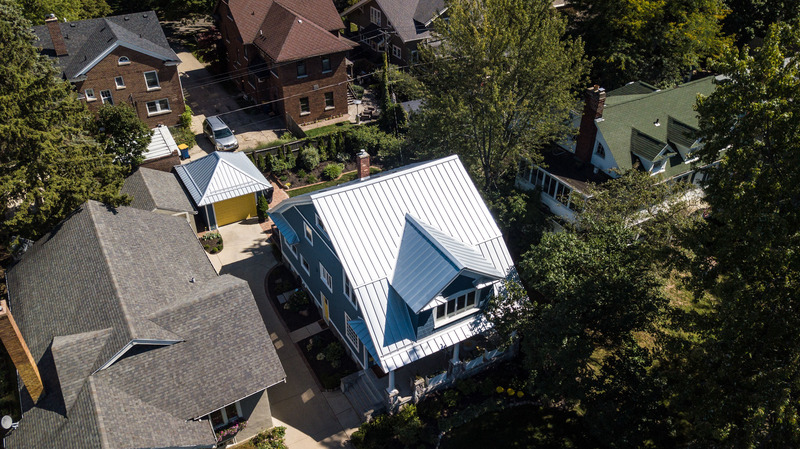 Whether you’re interested in standing seam, stone-coated steel, or custom copper accents – or if you have no idea and need someone to explain your options – Summit Point Roofing has you covered.